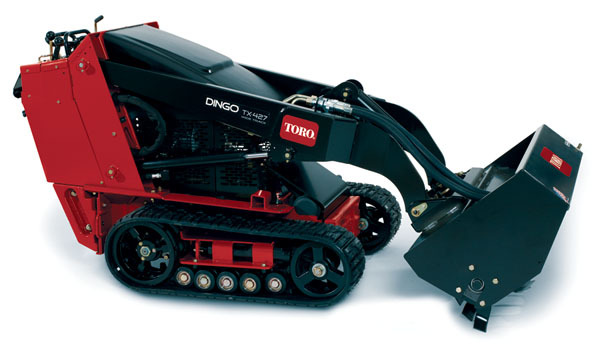 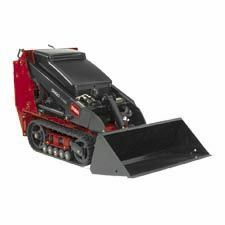 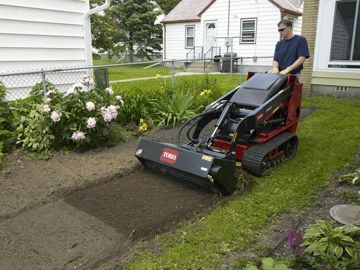 The Toro 22322 Dingo Wide Track Model TX427 comes with a 27hp Kohler gasoline air-cooled engine. 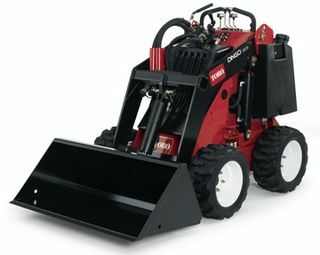 Track width is 9.5", Machine width - 41". 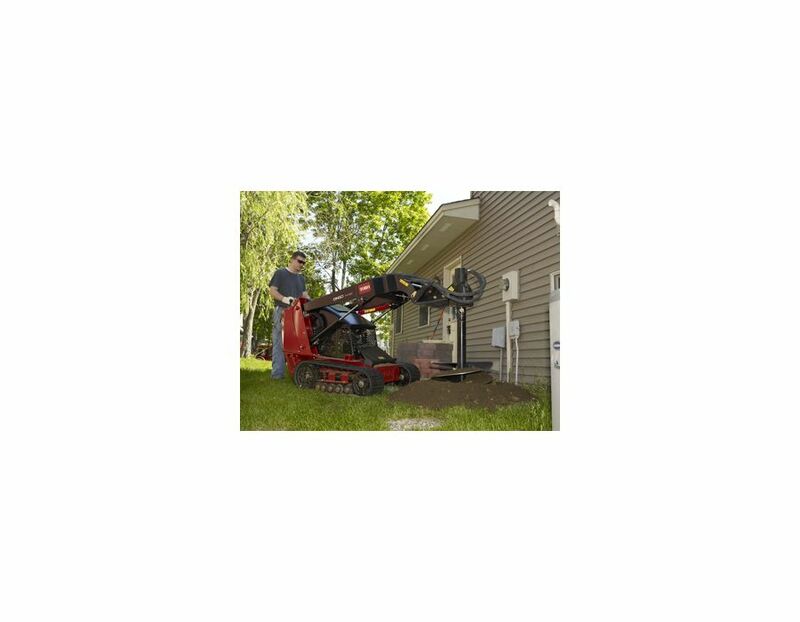 Two-stage heavy duty remote air cleaner is contained under the hood so it's not prone to damage and sight lines aren't impared. 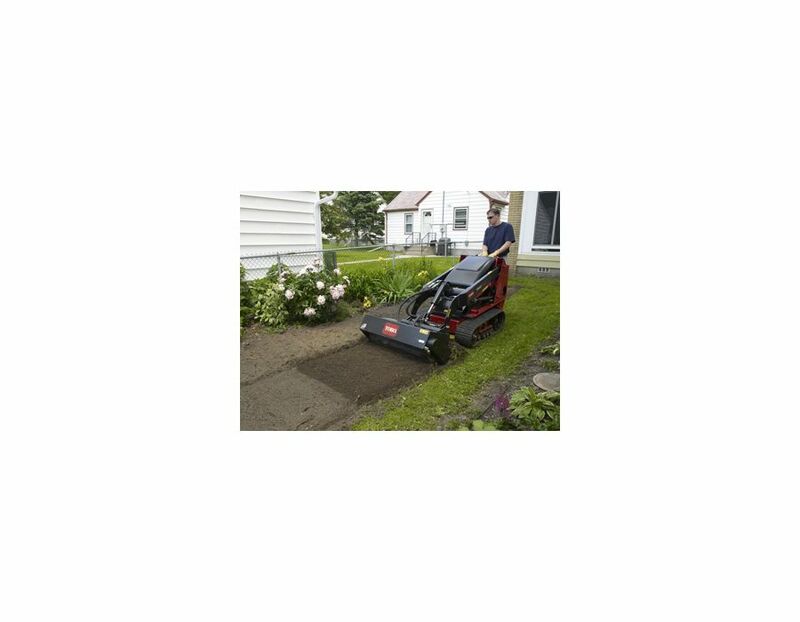 Light footprint- 3.6 psi ground pressure. 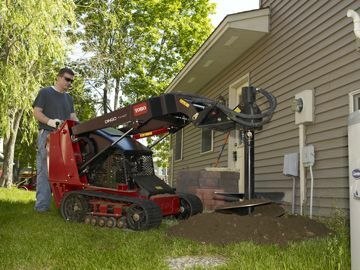 This machine will deliver high power-to-weight ratio - and the lightest footprint - in the compact utility loader category. 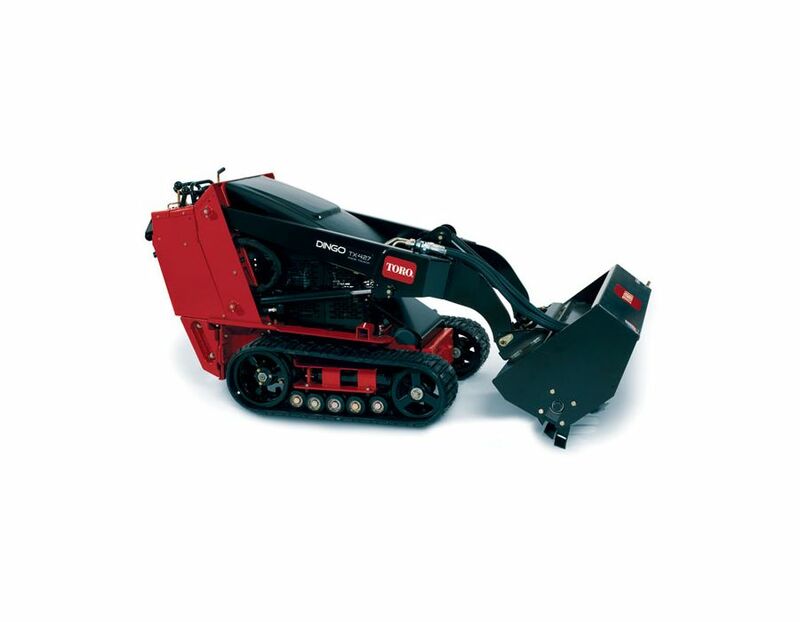 This utility loader can handle countless jobs on every site from digging and hauling to planting and even building! 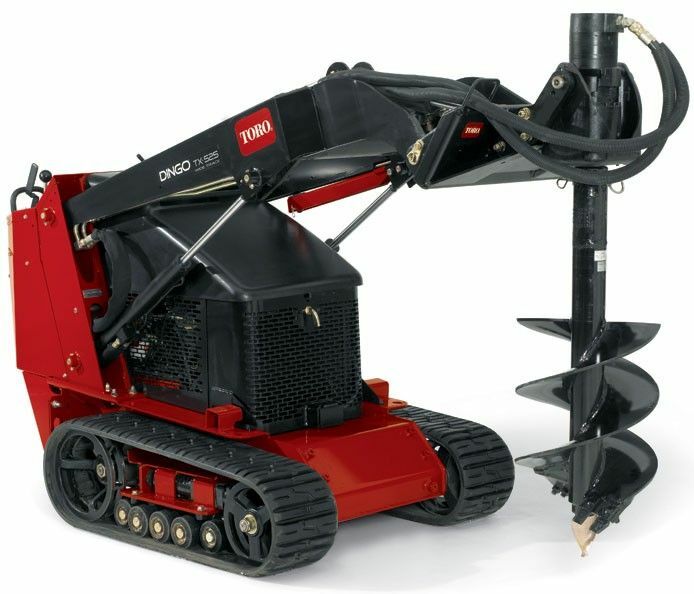 Countless attachments are available! The 22322 Toro Dingo Wide Track TX427 is available in Toronto at Kooy Brothers, located at 1919 Wilson Avenue, Toronto, Ontario.